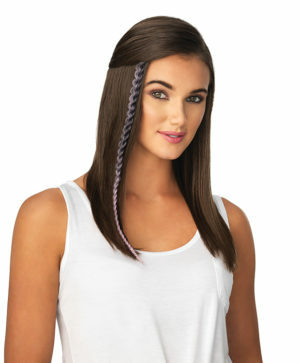 For hashtag-worthy hair, these amazingly easy hair accents let you have #fun, be #bold, and get #creative. When you’re the stylist, no look is off limits! SHOW US THAT THING YOU 'DO!